And be captivated by Kenya. With so many requests for photographic trips, we are delighted to introduce this last-minute opportunity to sell a set-departure trip with THE SAFARI COLLECTION. 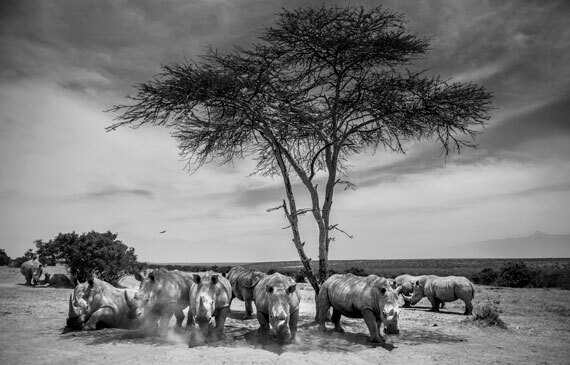 Guests can join award-winning National Geographic photographer, Robin Moore, on a 6-night photographic safari to Kenya this March. Guided by Robin, they'll learn invaluable photography tricks, while immersing themselves in the colourful Samburu culture at SASAAB, being surrounded by crashes of black and white rhino at SOLIO LODGE, and getting friendly with the endangered Rothschild’s giraffe at the iconic GIRAFFE MANOR. *Includes full board accommodation, daily photographic tuition & guidance, internal flights including a private charter, house drinks, game drives, airport transfers, activities such as camel/horse riding, walking, and cycling, where available. Excludes international flights and a day room at the end, if required. 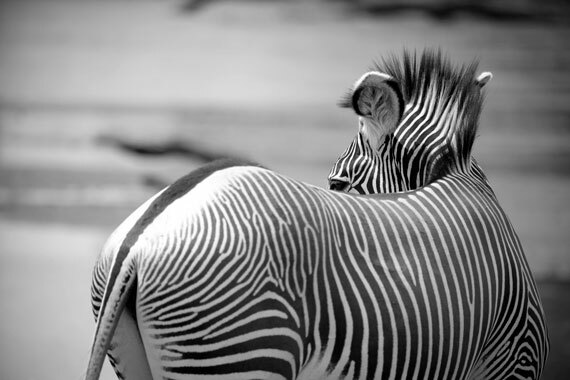 Robin Moore is an award-winning photographer, author and conservationist. He brings a unique blend of scientific training and artistic flare to paint a compelling portrait of our world. The trip will focus on culture and community, as well as the opportunity to capture some of Kenya’s most beautiful wildlife and scenery. Arrive from Jomo Kenyatta International Airport. 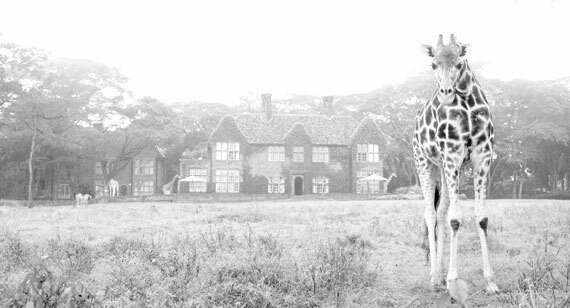 Enjoy the iconic sanctuary that Giraffe Manor has created for the endangered Rothschild's giraffes, or spend the day with a multitude to do in Nairobi. Spend time with the world's tallest breakfast companions before departing to Wilson Airport and an 80-minute flight to Samburu. We love this arid and undulating landscape. Here, guests are offered a glimpse into Samburu life, while also having the chance to explore the wild, fly camp outdoors, take a ride on a camel through the wilderness, or relax at Sasaab, one of our favourite places to be. Depart on the 3rd morning with a 20-minute private charter flight to Solio airstrip. The beautiful Mount Kenya in the background, impressive numbers of black & white rhino, cats, birds, and other wildlife, horse riding or cycling, higher altitude with cooler days and open-top vehicles are only a few things that make Solio Lodge special. Guests say farewell Kenya as they depart on the 2nd morning to Nairobi for their international flight home, or they can opt for 2 nights in the Maasai Mara with Sala's Camp before closing the chapter on this adventure. Artistic expression, community and culture come together in a powerful experience. This trip is suitable to any level of photography skill, but space is limited, so do not dawdle in arranging it for your clients.